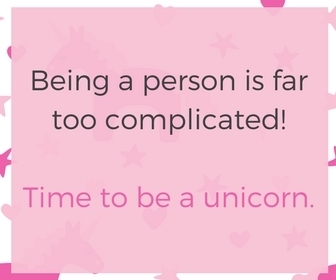 Unicorn Quotes To Live By! 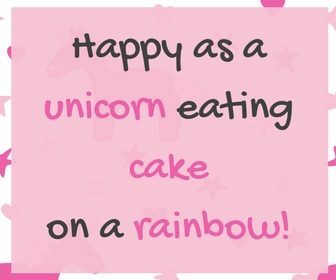 Today’s prompt for Blogtober, run by the lovely Hex Mum Plus One, is ‘quotes’. After all, who doesn’t love a good quote! In fact I have a whole board on Pinterest just for my quotes! There are quotes for every conceivable circumstance, but I thought that I would share some of my favourites! 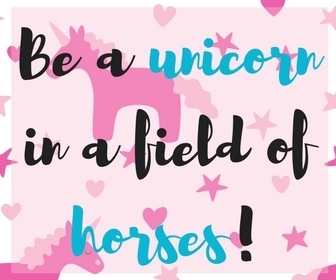 I love a quote that makes me smile and I love a quote which is inspirational – so what better than to share my unicorn quotes to live by! 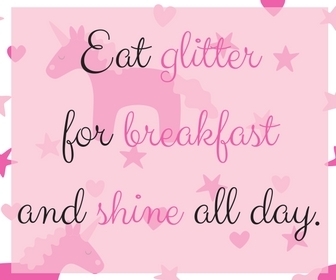 I definitely think you could live your life by these quotes – and wouldn’t that make for a lovely life! 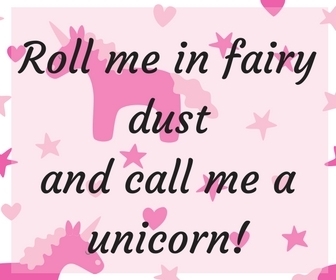 I’d love to know if you have other unicorn quotes that you love – let me know in the comments below. Films guaranteed to make you smile – I can also almost definitely guarantee that there is at least one film in here that you haven’t watched or even heard of! Go and download them now! I promise they will make you smile! Who doesn’t like looking at adorable kittens at play? No one that I know at least. Definitely go and check out what our tiny kittens have been getting up to – and watch out for the final photo – I think Monty was getting a bit fed up of having his picture taken. And finally, if you love a good job and a good giggle, check out the top 25 jokes as put together by a 5 year old!